Beautiful, wild and utterly natural, Sabuk is a place of magic, where your soul slowly finds peace, and serious adventures are born. 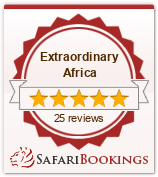 It’s the perfect choice for people who want authenticity and an escape from the safari vehicle. 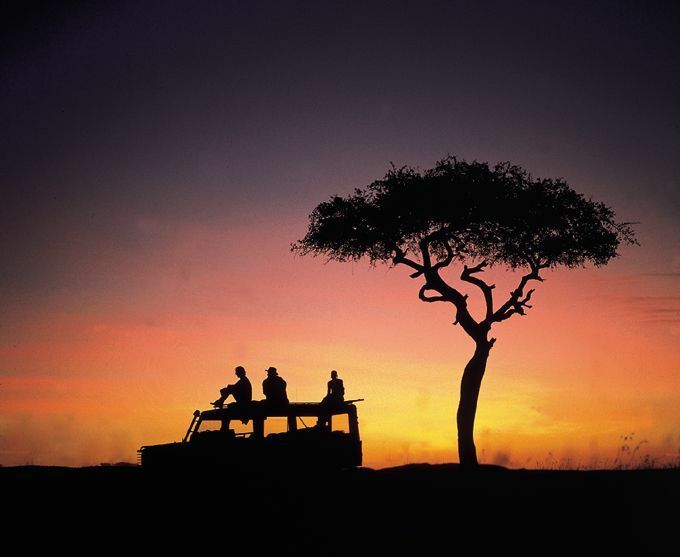 Sabuk is the home of Verity Williams, and her team of Maasai and Samburu staff. The main mess is a glorious construction, made of thatch, gnarled tree branches and nestled into the rock, all looking out over the Ewaso Nyiro River. Here you’ll eat hearty communal meals and share tales of your daily adventures. From here, rocky pathways lead to six utterly magical cottages-all with entirely glorious views. They’re built around the rocks and the hillside so each is slightly different, but they have stone floors, gnarled wood, thatched roofs and semi-open fronts which given endless views out over the surrounding area. One of the rooms is a family room which can sleep up to five in a double and a single bed as well as a pair of bunks. There’s also one larger cottage, Eagle Cottage, which has a double and twin ensuite room and shares a central plunge pool, and a family house (this shares a bathroom so really only works for families rather than two couples travelling together). What can I do at Sabuk? While you can do game drives from Sabuk, and there are certainly animals around, the volume of wildlife in this remote area doesn’t really compare to some of Kenya’s better-known game reserves. Instead, the best way to explore this incredible tract of wilderness is to get out of the vehicle and explore on foot with a walking safari. Or from the back of a camel. 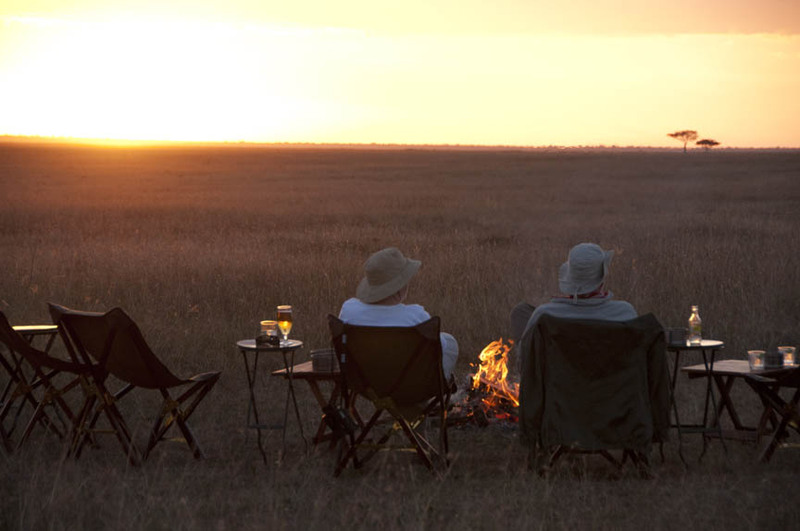 You can fly-camp under the stars, try fishing in the river, tubing on the rapids or visit the local community for a better insight into this small part of Africa.